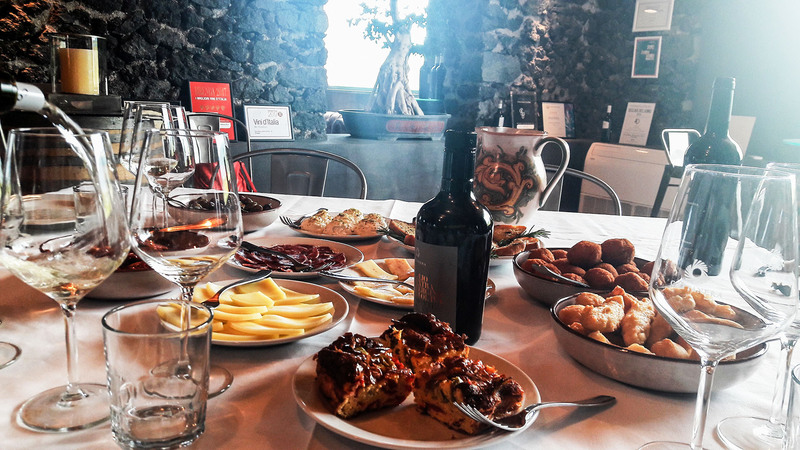 We believe that Sicily has an inestimable patrimony to impress your imagination, from awesome natural landscapes to ancient historical sites, traditional food and amazing wines. Once you land, you really take a step back into the whole history of the Mediterranean area, by travelling this magical territory. 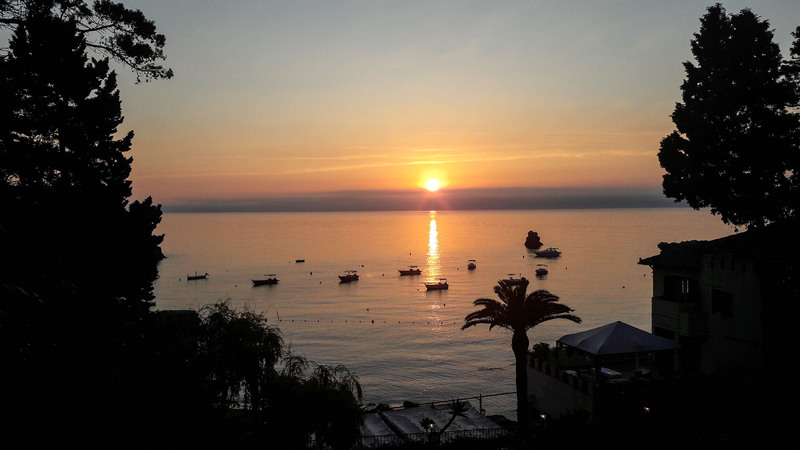 If you are planning to visit Sicily you won’t regret it at all, a destination that suits to any traveler: couples, honeymooners, families, friends, special occasions and celebrations. 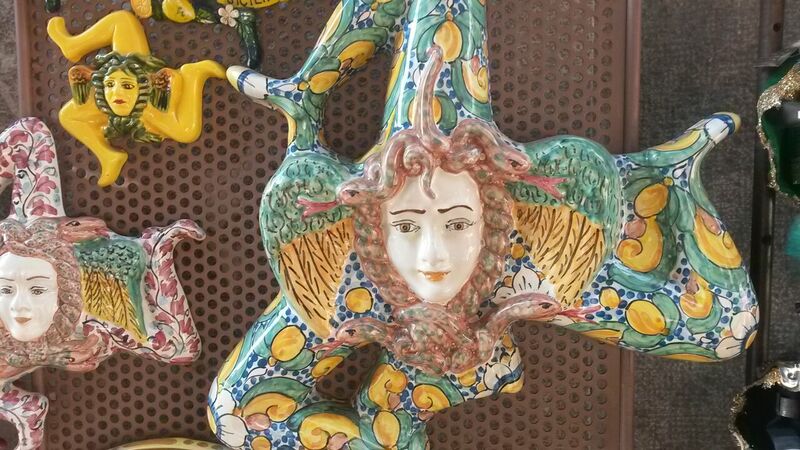 At Tripping Sicily we believe that customized experience is something that simply makes you feel special, and unique! 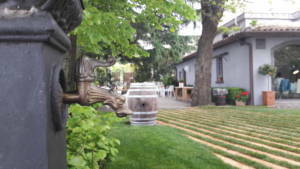 We are concierge for Private boat trip on luxury motor or sailing boats, exciting Jeep tours on top of Mount Etna, the highest active volcano in Europe, delicious Wine Tasting Trips to discover the best producers and learn more about the tradition of wine making in Sicily, the real Sicilian cooking class with local mammas or private chefs, immersed in flowering gardens after a walk in our traditional street food markets rich in colors and smells. These exquisites experiences are conceived thanks to a strong on the ground expertise and a pure passion for good and stylish living. With us you can decide to book just a single experience or we can plan together your perfect Sicilian journey. 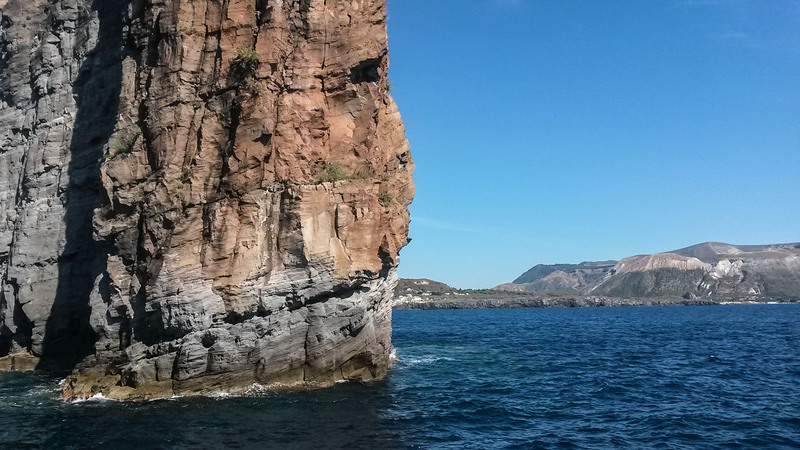 Mail us your requests using the contact form and we’ll change your words into facts thanks to our qualified staff and a reliable network of partners from Syracuse to Catania, Taormina and the magical Aeolian Islands. We want to unveil you different corners of this destination out of the beaten track, the pure essence of Sicily right besides local people for your once in a lifetime journey. Thank you so much for arranging everything for our successful family trip to Taormina. The family was very impressed with the whole program and enjoyed the trip enormously. We had a great time all together and the birthday celebration was perfectly arranged at all stages. Once again thank you for all your help. Nous avons loué un bateau Seacode 35 pour une journée avec cette compagnie et nous en étions enchantés. 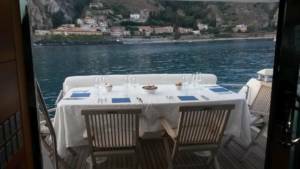 Un bateau en excellent état avec un marin et une assistante ; possibilité de commander à déjeuner dans l'un des restaurants d’Isola bella et de déjeuner sur le bateau. Boissons et belle salade de fruits offerts sur le bateau. Une journée magnifique! Amazing day on the water on a beautiful sailboat! We were lucky to have a sunny morning to set sail from Giardini Naxos, it was amazing to get a close look at the shoreline. 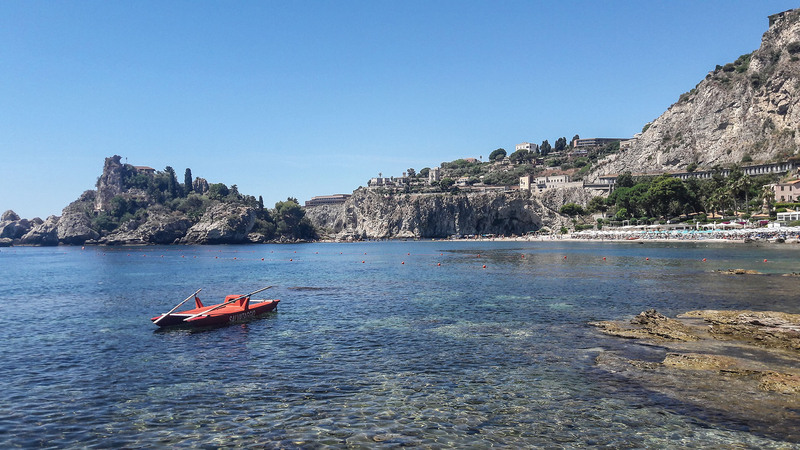 We went at Isola Bella, and then returned to Capotaormina Bay to anchor for an hour of relaxation. The crew was friendly and showed us a great time! I warmly recommend Simona as one of our preferred suppliers for her personal and professional great work. Simona delivers what she promises and pays attention to every little detail, she understands the business and is a great communicator. 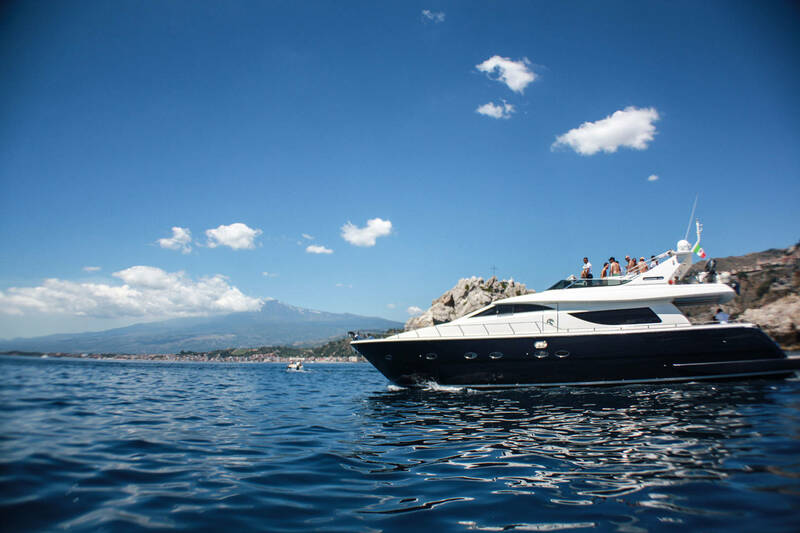 We design your Private Boat Cruise in Sicily from Taormina, Syracuse and the gorgeous Aeolian Islands. 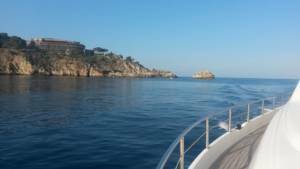 Different itineraries on board our top selection of Motor boats, Sailing Boats and Vintage Gullets. Let’s surf the Mediterranean in one day trip or long 7 days cruises with a dedicated concierge service to assist you during the whole journey. Book now your Sicilian experience by the sea. We’ve selected exquisite experiences to explore this marvelous territory. 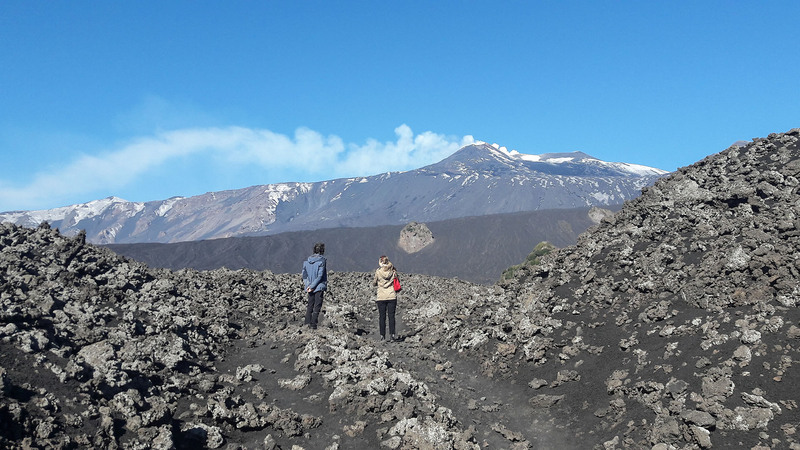 You can ascent Mount Etna with exciting Jeep Off Road excursions, enjoy a wine tasting trip through the history of Sicilian wine producers or immerse in the flavors of the Sicilian Cuisine participating to private cooking lessons in exclusive locations. Taste another Sicily! 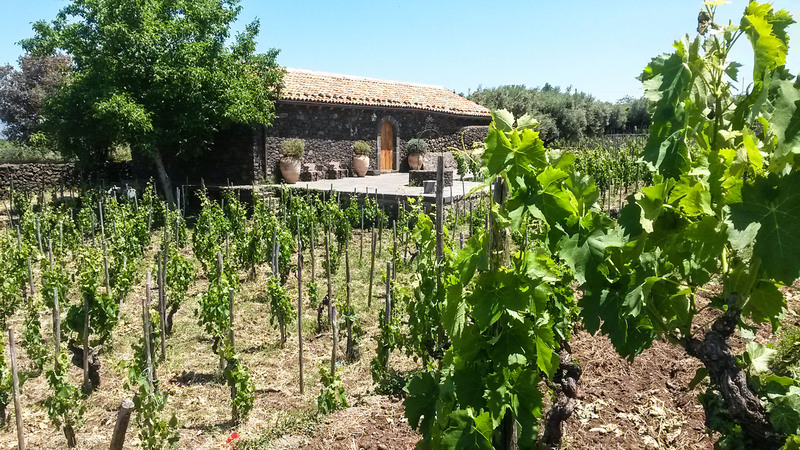 Book now the experiences to enrich your Sicilian journey with us! Our professional staff we’ll turn your wishes into a truly unforgettable experience. You can choose to have a complete trip planning service to design your full itinerary or you can ask for “A la carte” concierge service just to plan some elements of your trip. Complete now the contact form within all details about your suitable journey, we’ll reply in maximum 48h with suggestions on how we can arrange it for you. Give us the pleasure to show you this fantastic dimension!